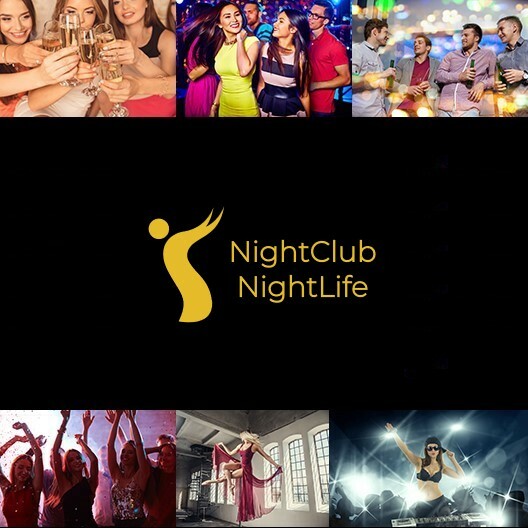 NightClubNightLife.com is your online booking guestlist resource to the hottest nightclubs, gentlemen's clubs, bars / taverns / saloons, and cocktail lounges throughout the United States. Simply select your destination, guestlist date, and enter your name, phone number, as well as, email to have access to the venue of your choice! Select venues have free entry if you are on our guestlist, which allow you to skip lines along with have free drinks. The founder of NightClubNightLife.com use to be a Las Vegas nightclub promoter for The Light Group working for JET Nightclub, and The Bank Nightclub. Sign-up to our newsletter to receive updates! 69,987 venue locations throughout the United States equaling $26 billion in revenue with 19,300,000 people visiting nightclubs and bars within casinos. $5 is the average cover charge for bars, while $10 guest list and $20+ for concert / performance entry fee. Las Vegas commands entry fees between $20-$200. 65% order a drink, males order more often than women. 79% order a new drink once a quarter with Millennials highest concentration. 2.3 drinks are consumed per visit. The average bottle service price is $239, while average drink price $10.50 garnering a total ticket sale of $55. Sales revenue comes from beer 35%, spirits / hard liquor 30%, food / non-alcoholic 20%, and wine 7%. Nightclubs gross ranges between $24,000 to $260,000 per month. Copyright 2017. MultiTalent Management Incorporated.